We take our customers' experiences very personally. After all, we are part of your most personal space. Your home. For over four decades, we have delivered on our promise of enduring style and quality. With Alta, you have a partner for life. 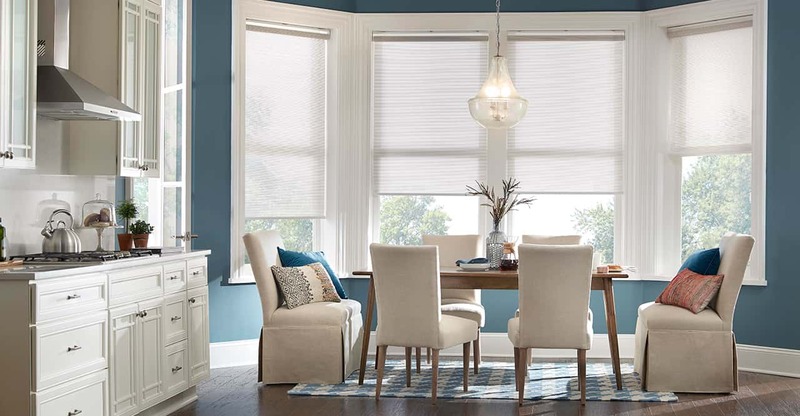 Our Honeycomb Shades offer the ultimate in, well...everything. Rich fabrics, in a range of colorful hues, combine cellular construction with maximum light, privacy and hush control in the most modern way. Window by window. Short on time? Do a quick flip through our Alta Product Collections booklet for some awe-inspiring ideas.